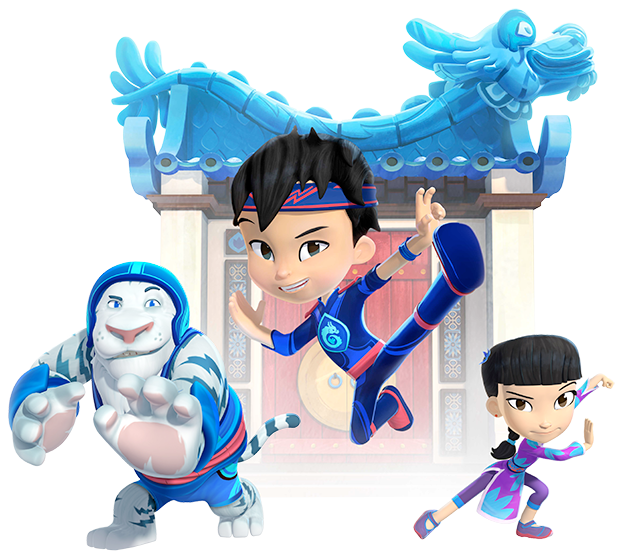 Zodiak Kids has sold its Universal Kids-commissioned toon to broadcasters in Sweden, Italy, Spain, Indonesia, the Middle East and North Africa. 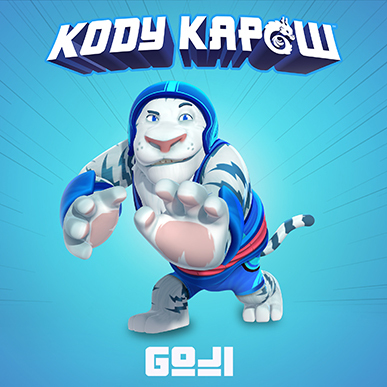 Zodiak Kids Studios’ preschool series Kody Kapow has sold to a number of broadcasters in Europe and the Middle East. SVT (Sweden), De Agostini (Italy), Super3 (Spain), Canal Panda (Portugal), Spectrum (Indonesia) and Discovery Kids in the Middle East and North Africa have picked up the 52 x 11-minute toon. The sales follow the series’ US premiere earlier this summer on Universal Kids’ Sprout preschool block, which commissioned the series. The show already accounts for 31% of total traffic on the Universal Kids app for the month of July, and is one of the top five series for kids two to five on the channel. 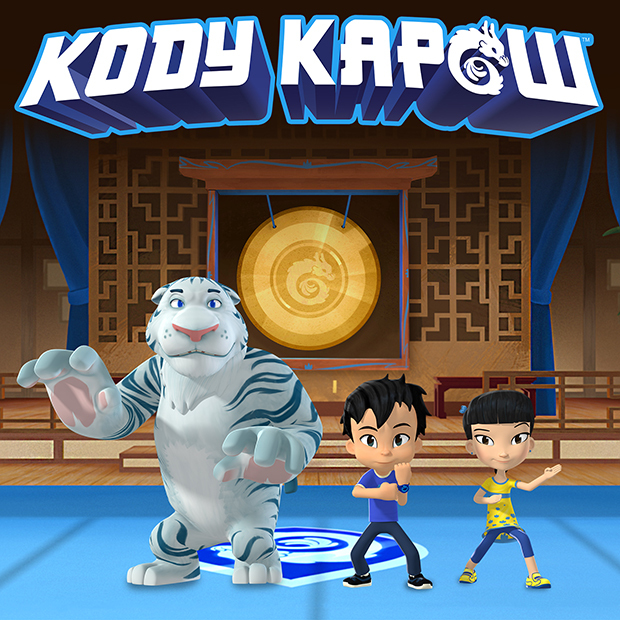 Kody Kapow follows an aspiring martial arts-style superhero who spend his summer in a small village in China with his grandfather, a martial arts master. The main character’s tiger friend Goji is voiced by actor Jason Alexander (Seinfeld). 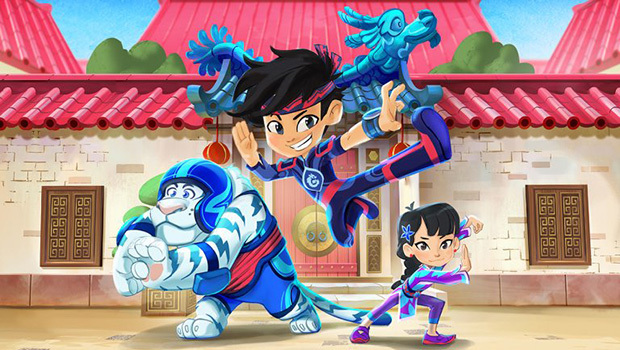 Nico Franks picks out 21 children’s shows well worth taking in at MipTV next week, ranging from a martial arts superhero and talking live-action zoo animals to a puppet sasquatch and the re-imagining of an ancient Chinese myth.  We say: Created by Alexander Bar (Mike the Knight), this original for US network Sprout is no ordinary preschool show. It follows an aspiring martial arts-style superhero who spends the summer with his extended family in a small village in China, learning ancient lessons about mindfulness, patience and perseverance. There are currently very few Western preschool shows that place China at the heart of their central premise. And yet, from the perspective of architecture, food, history, customs, and even the evocative Zodiac Calendar, the region offers a rich and exotic culture and a world of wonder waiting to be discovered for Kody and the viewers. 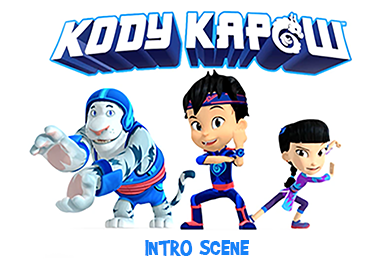 As a celebration of kid empowerment through physical achievement, the show will introduce martial arts – with its emphasis on developing the mind and body as one - to younger viewers through kid-relatable stories that are interwoven with comedy and heartfelt moments with our hero, Kody, who is on every kid’s greatest journey of all: childhood! These stories will take preschoolers on a fantastic journey into this rich culture while demonstrating the time-honored traditions and teachings of becoming a better person. Kody is not a ninja, samurai nor even a superhero. He’s a funny, optimistic, spirited, if not over-enthusiastic young boy who wants to be a hero. But Kody isn’t perfect. Like many kids his age, his enthusiasm is often two steps ahead of his abilities. And it is through his adventures that Kody becomes more disciplined, a better listener, and gains a greater sense of self. Sprout, NBCUniversal Cable Entertainment's 24-hour preschool network, has greenlighted a new animated series, plus three holiday specials based on original series, as part of its effort to ramp up original programming. In addition, the cable network has renewed Ruff-Ruff, Tweet and Dave for a second season. 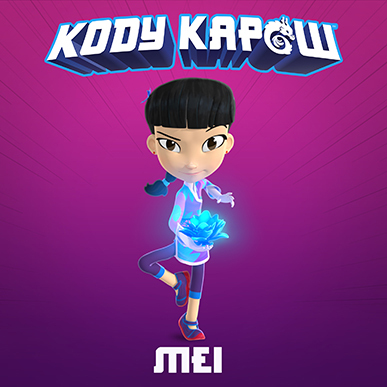 New series Kody Kapow centers on a Chinese-American boy named Kody who spends the summer with his grandparents in a small village in China. 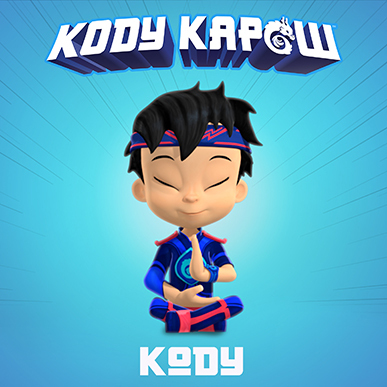 His grandfather, a martial arts master, teaches Kody ancient lessons of mindfulness, which Kody employs as he and his cousin Hana set off on adventures in the village on a quest to solve problems and help their neighbors. The series is created by Alexander Bar and developed for television by Robin Stein and Dan Franklin. 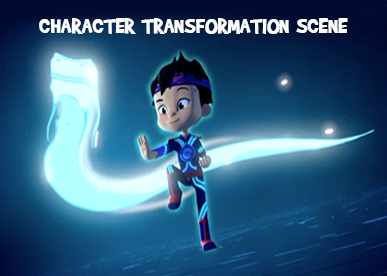 Eryk Casemiro is executive producing for Zodiak Kids Studios, with the animation to be produced by Canadian studio Arc Productions. The show, set to debut on Sprout in early 2017, is part of the network's emphasis on content that families can watch together.